We get it. We live in a digital world. We are connected to our phones day and night, and our photo memories often find themselves stored on “the cloud” or on a social media site. But we’re a little bit old school around here, and still believe in writing letters, sending them snail mail, and printing off our best and brightest memories to savor forever. 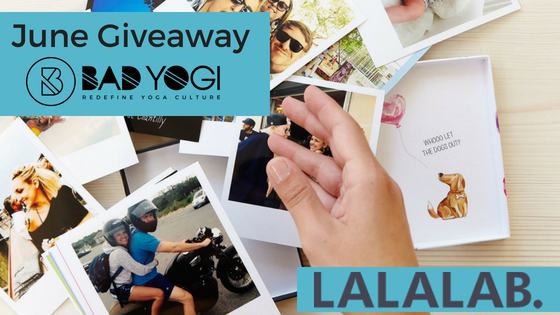 LALABOX is a uniquely mad box holding 32 or 48 of your photos in Vintage format (10x12cm). Printed in 10x12cm of Fujifilm Crystal Archive Supreme, their Vintage format is available in eight colors (white, black, blue, pink, yellow, green, gray and purple), but you can also add a different caption on each print and improve your photos with our retouching tools!